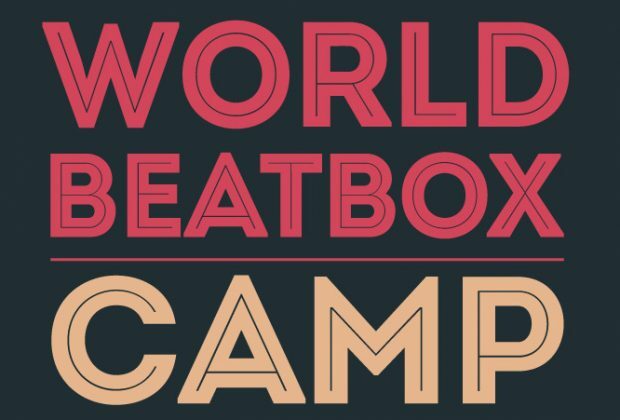 For the first time since BoxCon, the beatbox community welcomes with open arms an international event that is not focused on battling, but improving individual skills and comraderie as a community. 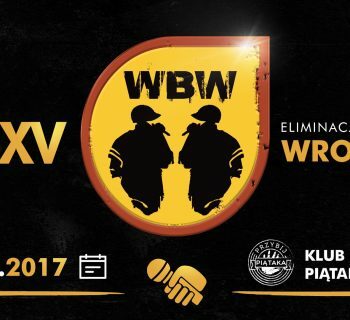 With legendary camp counselors and over 300 beatboxers from all around the world attending, World Beatbox Camp (WBC) is gearing up to be the biggest event of the year. WBC is the brainchild of the Beatbox Guru himself, Dharni, who has teamed up with his friends over at SwissBeatbox to make Beatbox Camp happen. “And shoutout to Aga (Project Manager, Agnieszka Zacny) for all her hard work.” - Dharni. This ten-day camp will take place in Krakow, Poland. Poland is a booming and young country. The cost of living is cheap compared to many other European countries, where the young crowds and forward minded cities provide of a more party mentality. The event itself will be held at Krakow’s University of Technology in the very heart of Krakow. The line-up of instructors is what really excited us about Beatbox Camp. 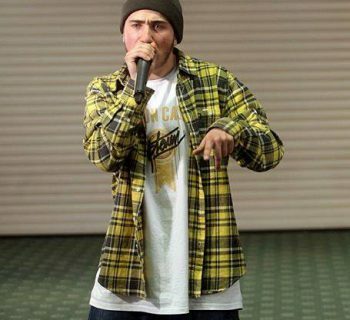 Dharni has accumulated some of the best in the Beatbox World to teach here. 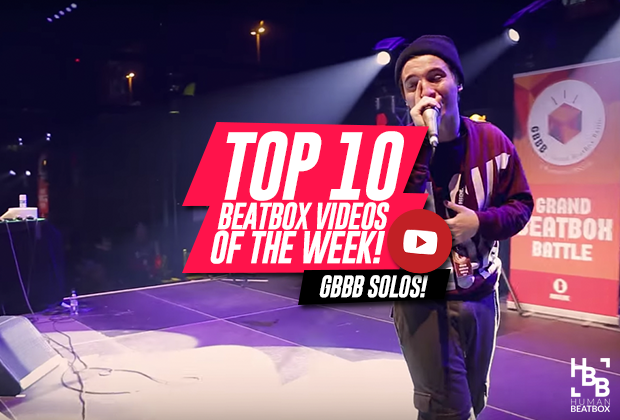 Imagine learning beatbox from not only national beatbox Champions, but Grand Beatbox and World Champions! 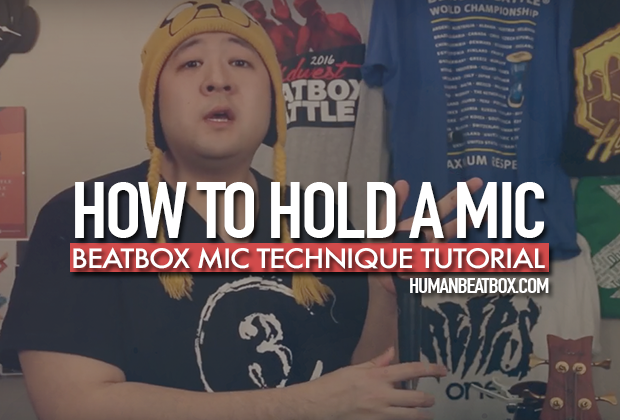 Learn how to make a successful career from beatboxing from people that do make a living from beatboxing and learn the latest tips and trick to looping. 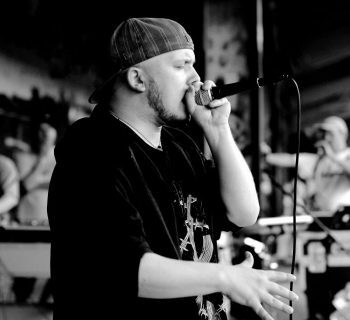 In the evenings, there will be a different style of beatbox battles, from solo to tag team, to seven to smoke and fantasy battles and more. We also hear there will be an opportunity to beatbox for a dance battle! Tickets are tiered based on workshop access, and accommodation and meals. Buy your workshop package HERE. Man, I hope I’ll have enough money to be able to go to this. This will be an amazing experience for a lot of beatboxers.